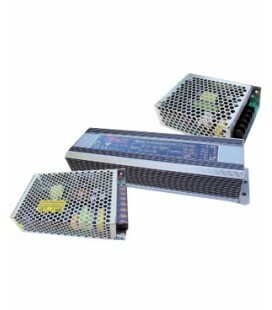 Driver for power 200W LED flexible Strip to 12V DC, protected with IP20 moisture. 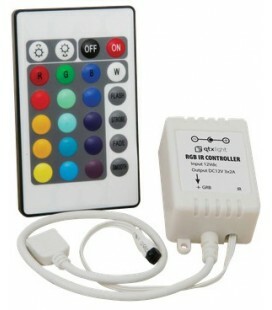 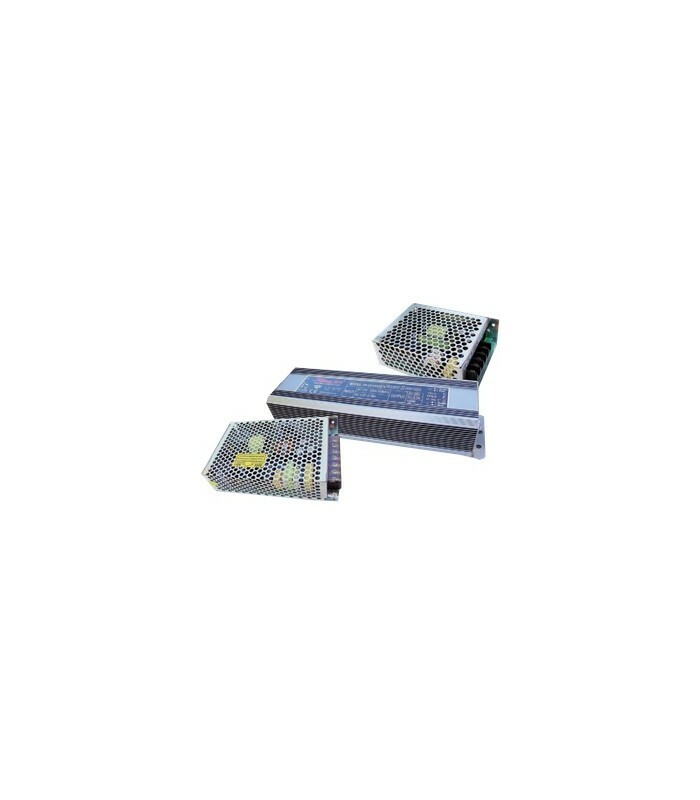 It provides a constant current that prevents damage on the led, and flashes even if the input voltage is not regular. 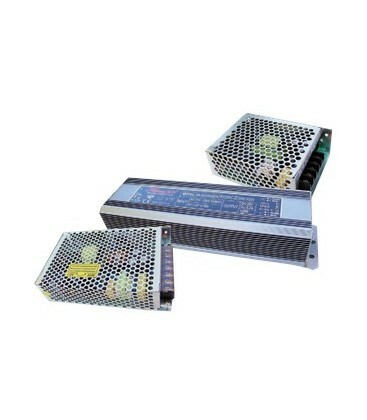 Input voltage: 95-135 = 4, 2A 170 - 250V = 3.2A, 50/60 Hz.